Mermaids glide through the sea with grace and ease, creating a vision of physical control and accomplishment. It’s no wonder little girls often dream of swimming just like them, with a kick as graceful as it is powerful. 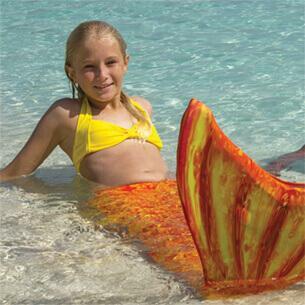 With Fin Fun’s patented mermaid monofin, any experienced little swimmer can live that dream. Slipping into a strong, flexible, and comfortable monofin can help a young swimmer build confidence and learn new skills to progress to a more advanced level. And it can make an experienced swimmer reach new speeds that lead to a greater sense of accomplishment and enjoyment with the sport. 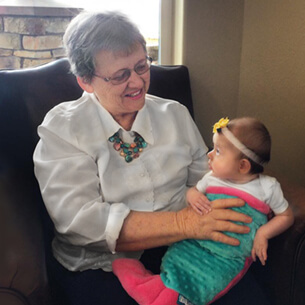 Imagination is key to keeping children interested in an activity, and role-playing activities like swimming in a mermaid tail encourage social interaction and physical play at the same time. A monofin fits right into this play, allowing children to progress more quickly and maintain their enthusiasm. 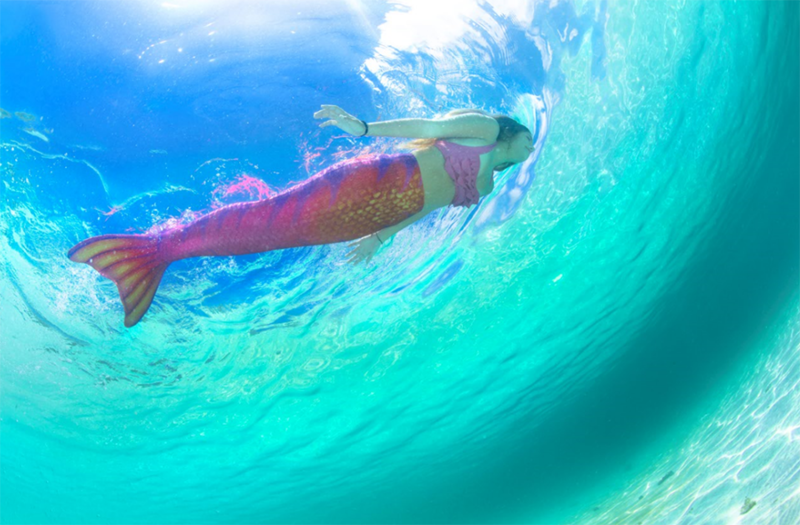 Before diving into the imaginative world of mermaids, however, new swimmers must master six essential swimming skills in order to use a mermaid tail safely. From floating and staying relaxed to swimming unassisted for 25 meters — both in a dolphin kick and with the feet free — these skills form a foundation for your child to build on while she plays. 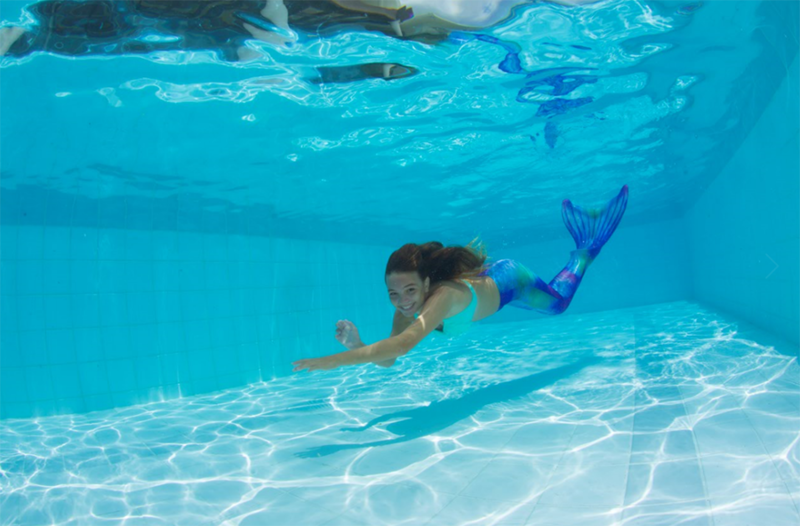 Once your child has mastered these skills and feels comfortable moving faster and navigating deeper water, a monofin will take the mermaid experience to the next level. When real-life kids competed against themselves by swimming the same course both with and without a monofin, 100 percent of them swam the same distance faster with a monofin. 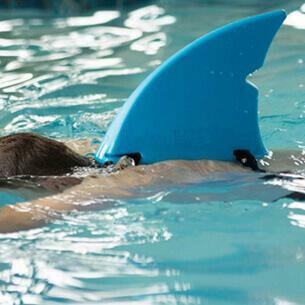 They said it was easy to learn how to use the fin in shallow water, then progress to using it to swim in a lane. When kids quickly see improvement in their skill level, they are more likely to pursue an activity on a regular basis. 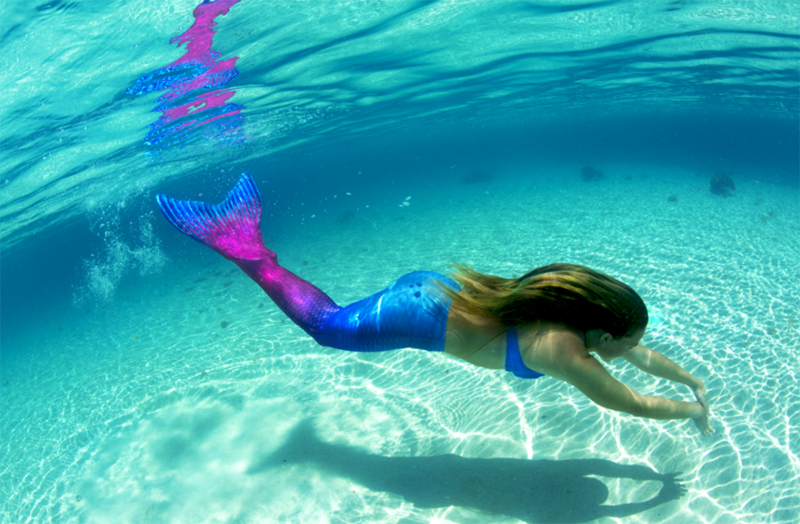 Swimming with a mermaid tail and monofin can help swimmers feel more graceful, powerful and skillful in the water. With all that confidence, kids will be more likely to continue swimming and playing with their monofin, developing new skills and staying fit while they do. The unique dolphin kick motion required to swim while wearing a monofin uses energy very efficiently to produce maximum forward propulsion. By helping to conserve energy, swimming with a monofin keeps a swimmer’s legs feeling stronger longer. This will help kids build endurance and gain new levels of physical fitness for all their activities. Not only will a swimmer go faster with a monofin than without, but she will be able to maintain those speeds lap after lap as she hones her skill set. 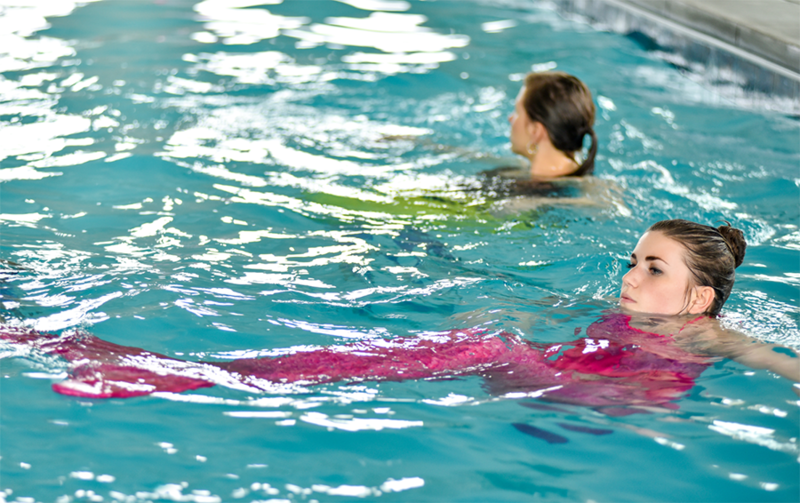 For anyone yearning to be as lithe and strong as a mermaid, a monofin offers a quick, easy, fun way to build swimming skills and have fun doing it. 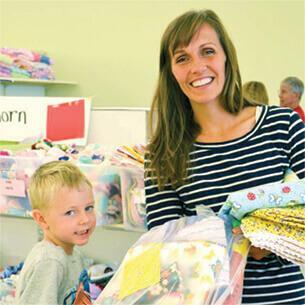 The imaginative role playing and socialization add to the mix of physical and fun play that links a fun-filled childhood pastime to a lifetime of physical fitness. By helping kids quickly and easily build swimming skills, the monofin helps swimmers get the most out of play time at the pool.